This is a lovely expanded cape cod home in a convenient neighborhood, close to schools, shopping, highways & more. proudly offered by Jeana Cowie of RE/MAX Real Estate Ltd Call today for more information cell 201-982-2200. 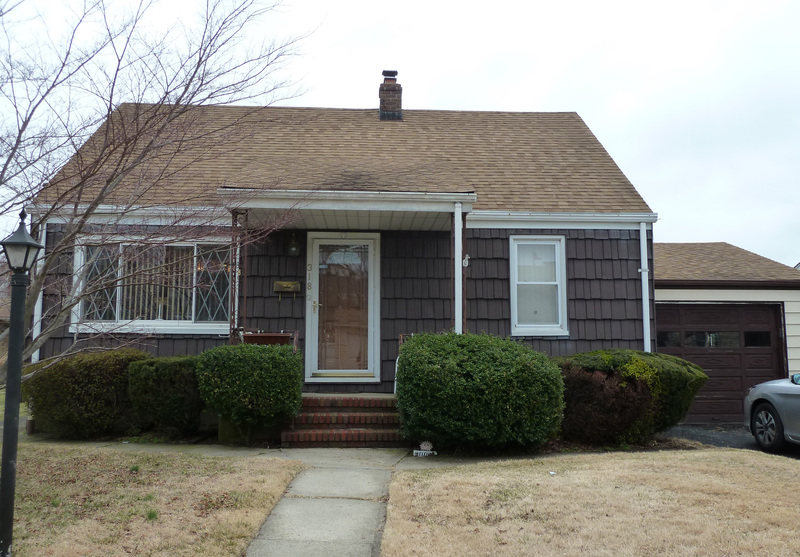 This 3 bedroom expanded Lodi, NJ cape cod home for sale is ready for a new buyer. Nice size family room which was expanded. Eat in kitchen with plenty of room for a table & chairs. Partially finished basement offers lots of storage. 1 car attached garage. Cose to schools, shopping & more. THIS IS AN EXPANDED CAPE COD WITH A LARGE FAMILY ROOM ADDITION. Call Jeana Cowie today to find out more about this Lodi home for sale. Cell 201-982-2200. Lodi, NJ apartment for rent $895/month + utilities.